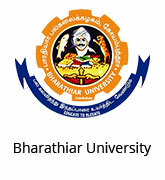 Bharathiar University, Coimbatore – Spot Admissions are going on for various UG, PG Degree & Diploma Courses like MBA, MCA, MSC, MA, BSC, BBA & BCA…. 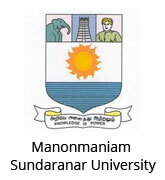 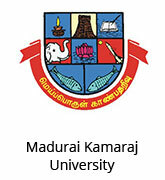 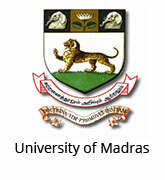 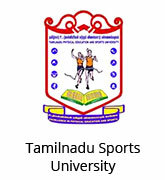 Madras University, Chennai – Spot Admissions are going on for various UG, PG Degree & Diploma Courses…. 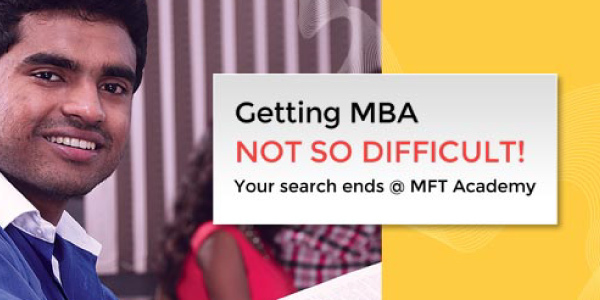 MFT is not merely an institute for me. 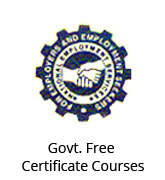 It is a Gurukul. 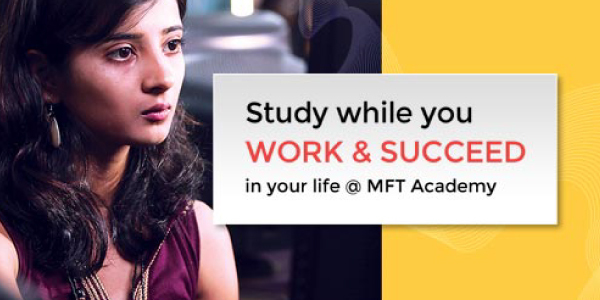 Wonderful MFT. 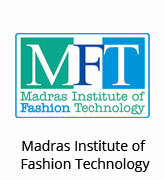 I am thankful to the MFT faculty for their valuable support. 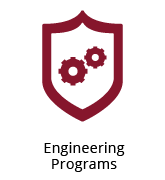 Apart from technical education, MFT also focuses on campus oriented education.